Apart from our official logo above, today I just wish to share 3 things, 3 of the most incredible updates from the last 4 months. Before I begin, I just want to officially welcome the 34 new donors since the last time we posted an update. One Line Summary: An informed parent is central to a good public education system, just like an informed citizen is central to a democracy. Your support enabled us to launch our SMC (School Management Committee) election campaign. 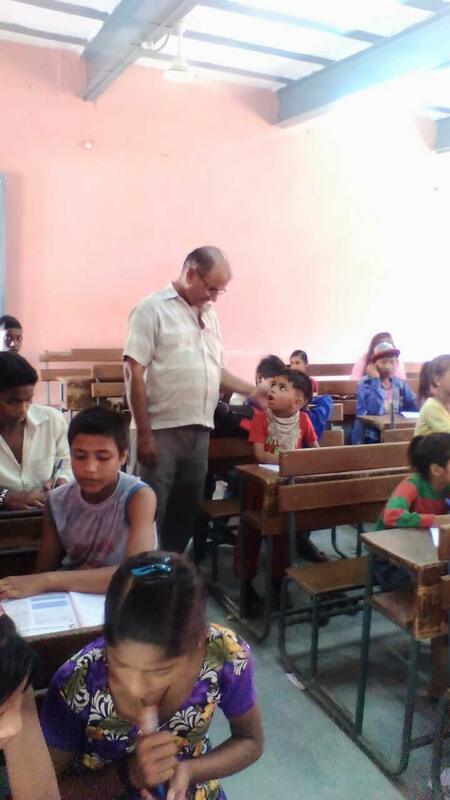 Running on a slim budget, we have covered 70+ schools in the North East District of Delhi. 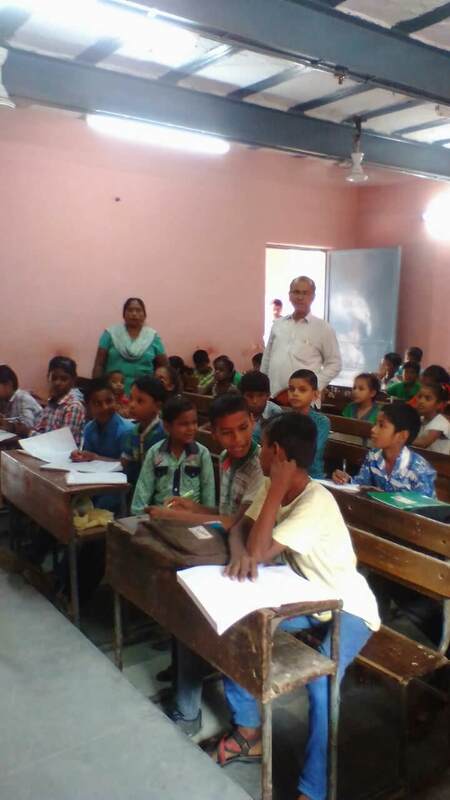 We intend to cover a total of 126 schools. 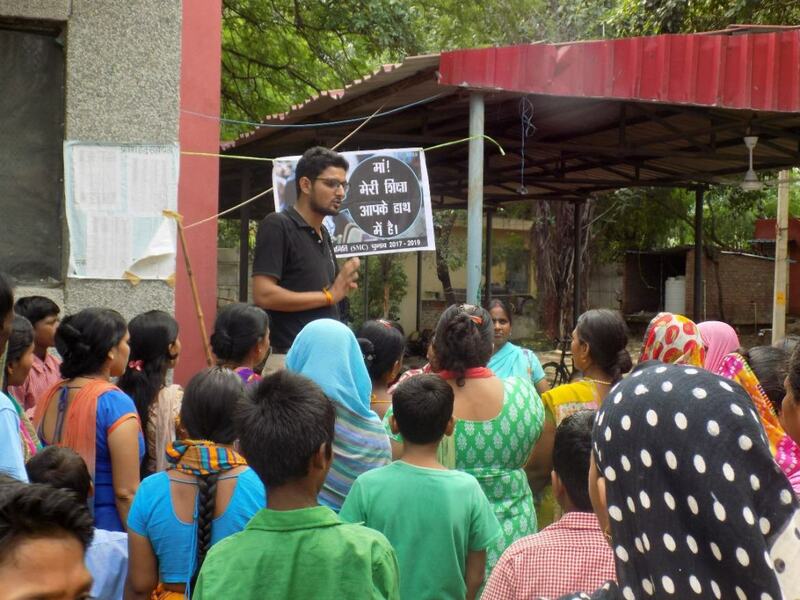 You can read more about our effort on Youth Ki Awaaz. One Line Summary: Parents organize a weekly reading camp for all the children in the community. One Line Summary: We were invited to Himachal Pradesh to conduct SMC training(s) in collaboration with the DIET of District Solan. We conducted training(s) for more than 15 SMCs in July and August. Key Facts: In the last 4 months, we have visited the communities we work with over 50 times, we have conducted over 10 sessions and we have been running the SMC election campaign for over 3 weeks now. The money you donated has made it financially viable to run our operations so far and for at least 3 more months. If you are ever in Delhi and can spare the time, please let me know, we would love for you to see the work on the ground. Please do reach out to me for any queries. Keep checking our facebook page for regular updates. Thank you for your support. It is much needed and much appreciated. Saboli is a community in East Delhi. 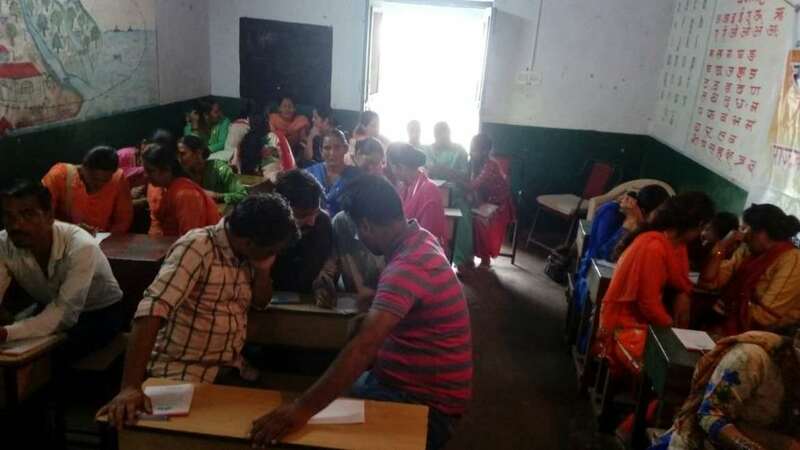 The girls in the Government school of Saboli used to face harassment at the hands of boys while leaving the school. This was because when the morning school for girls ends, the evening school for boys begins. The parents that we work with decided in one of our bi-weekly check ins that in order to prevent this they want a Police van outside the school. 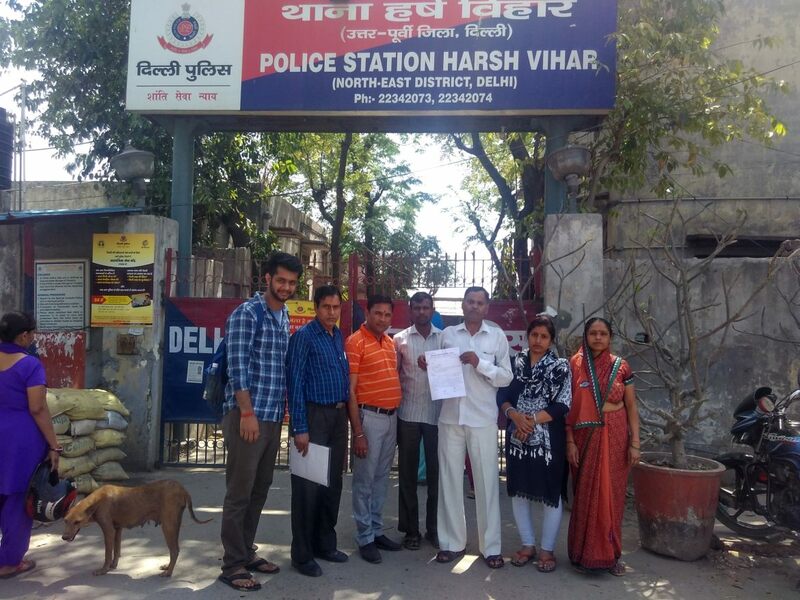 They displayed courage and a sense of urgency when they submitted a request letter for a police van to the nearest police station. 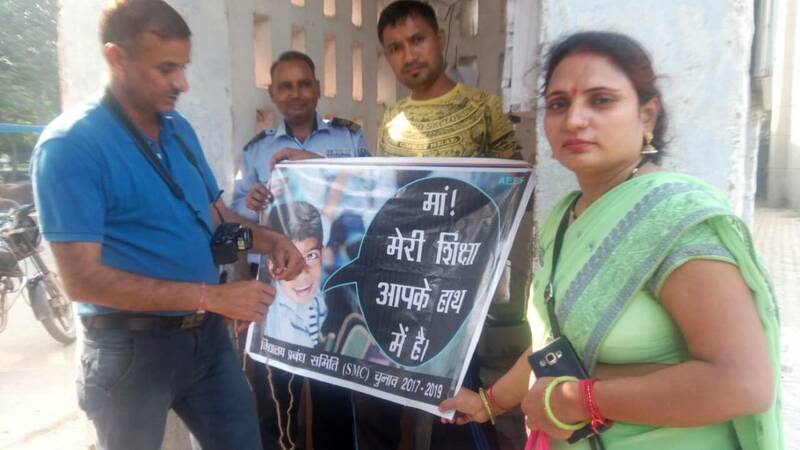 It is because of their endeavors that a police constable is always present outside the school now. Thanks to you and our parent leaders that the girls in Saboli school now feel safe and more parents are encouraged towards sending their daughters to school. 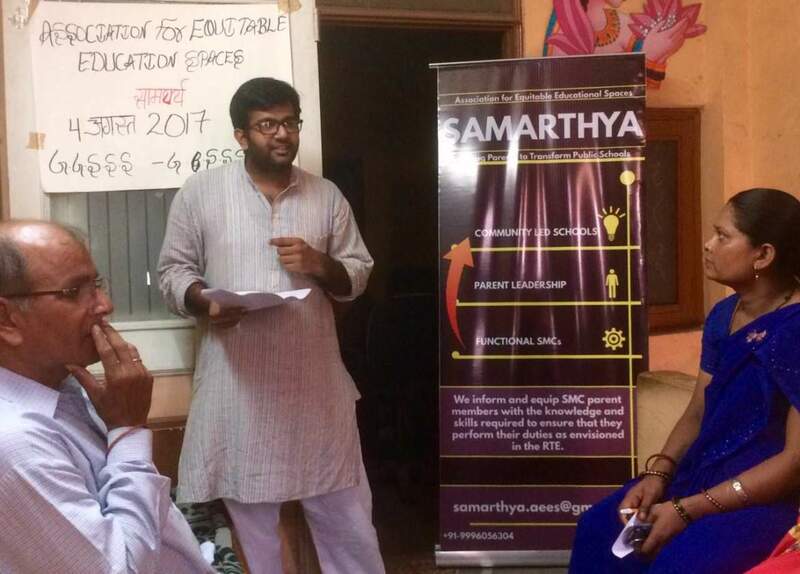 We at Samarthya, are very grateful for your kind donation towards our cause of building equitable schools. We’d like you to know that your thoughtfulness is truly making a difference in the lives of around 238 parents and 41,430 children. 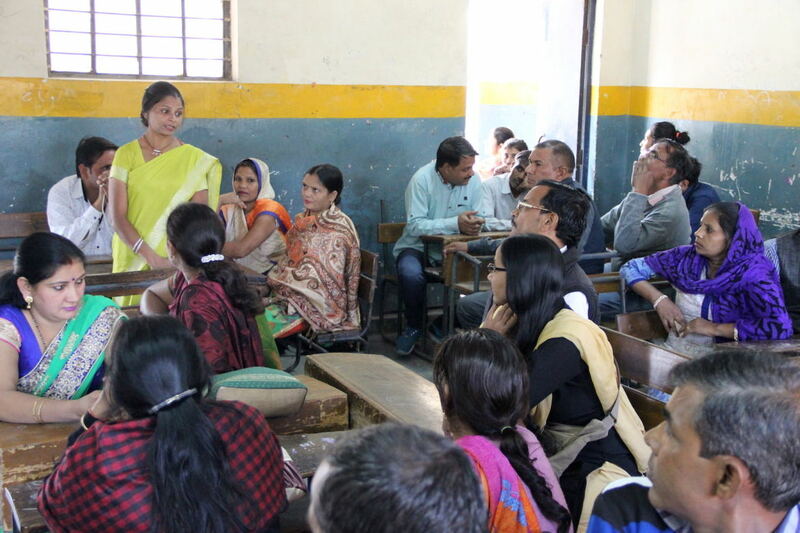 More training sessions have been conducted, more parents have been empowered, many others inspired and more children have better access to their right to education. It is because of your support that we have been able to conduct 14 support sessions and over 50 community visits since February. Your donation has contributed in covering our operational costs for the last 4 months. These parents are now familiar with the systemic tools and are actively using them, taking us closer to our dream of building equitable schools. 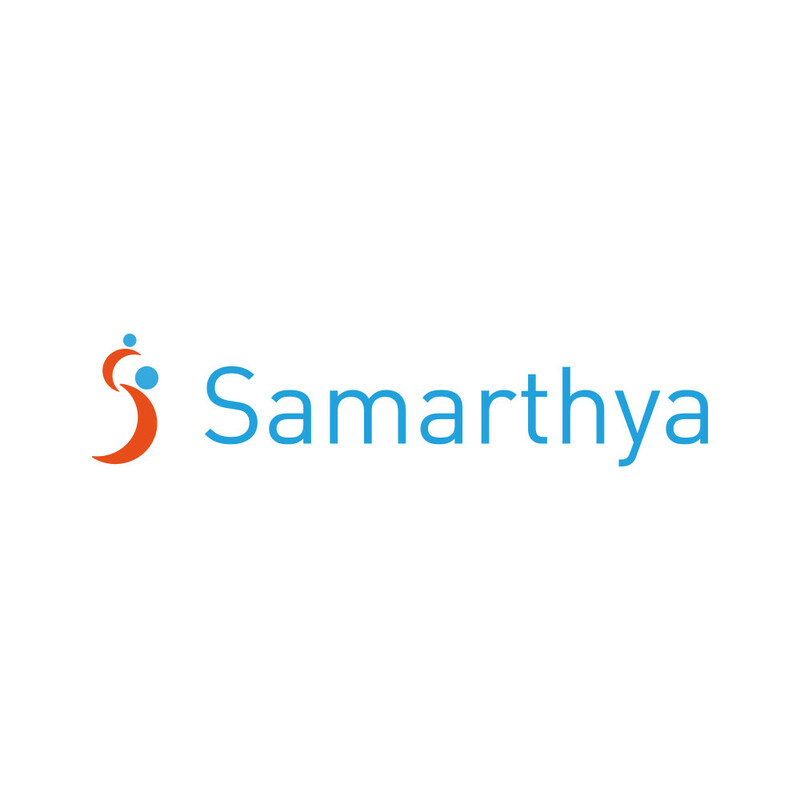 Given the magnitude and the complexity of the problem we face, we think Samarthya has just begun its journey. Knowing that people like you have our back, gives us the courage, energy and the motivation to enable parents to stand up for the right of their children. We completed one year of on ground support to parents in May 2017. Since last year we have have conducted a. Training Sessions b. Support Sessions and c. Supported parents with grievance redressal. The result of these three interventions is captured in the two images below. These achievements have instilled hope and inspired us. We will keep doing this work for years to come. Please keep supporting us.